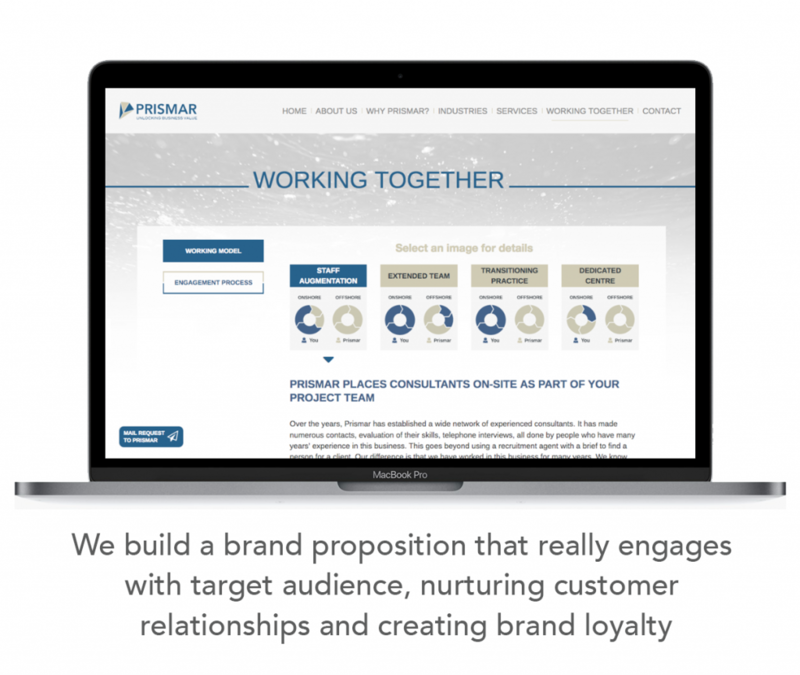 Perfectorium has been working as long-term design and development provider for UK’s engineering company Prismar Ltd website during the past few months. We proposed and designed a re-branding of company image, including a new company logo, and custom designed responsive website. “Throughout, I have been consistently impressed by both their experience, design skills, professional approach and overall commitment to my website project. I was looking for more than the ‘standard corporate’ website. 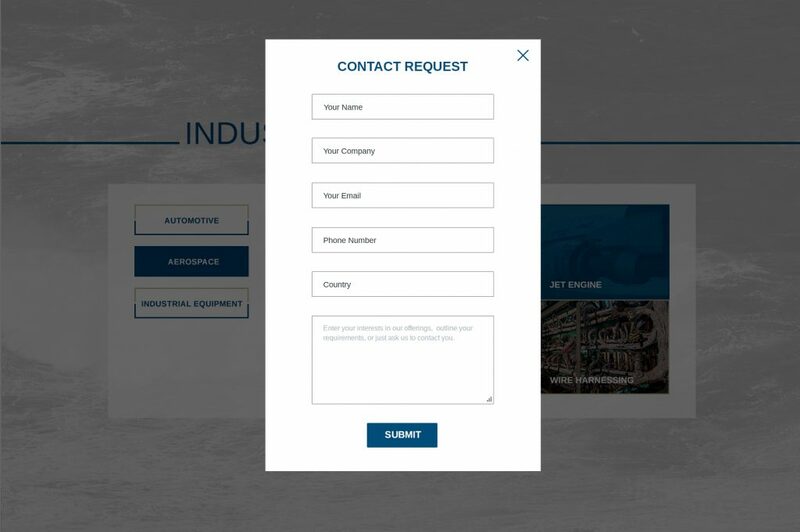 I wanted the services offered by my company to stand out, to be easy to find through the website navigation approach, and making requests for further information to my company to be intuitive and easy. What I most wanted to avoid were gimmicks, flashing graphics, lengthy searches, unnecessary processing delays, and complex navigations. Perfectorium pulled my requirements together, resulting in an impressive website that exceeded my initial expectations. I would highly recommend Perfectorium as website designers and developers. I will be using their services in future to keep the website up to date and to take advantage of emerging technologies that could further benefit the website for its viewers.